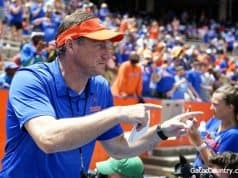 Keith Stone hadn’t had the season many expected of him, but when he went down with a torn ACL at Georgia on Saturday, more things changed for the Florida Gators than one might initially consider. The redshirt junior was the only true power forward left on the roster after the departure of Chase Johnson earlier in the year. Now, the Gators have to find a way to play effectively with even fewer options to turn to. That also means keeping the few that are left as rested as possible and away from the injury bug for a few more months. 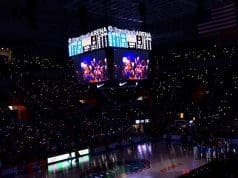 While it is hard for a team any time it loses a player, especially when that player is on his way to having his best game of the season, injuries are a part of the game and Florida has to move on from it quickly. 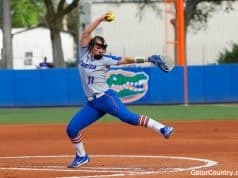 If the Gators weren’t already relying on their freshmen enough, they will need one in particular to step up even more. Keyontae Johnson earned his first start in place of Stone last game. He’s the most athletic player on the team and he’s had some eye-popping flashes, but he is the one freshman who is still navigating the transition from high school to college. White has been stressing playing with a higher motor to him since he stepped on campus, and he’s stressing it now more than ever. Then, there is a player on the roster who could really relieve some of the pressure put on the other guys to fill the hole. That is Isaiah Stokes. He has the size to help Florida play with a bigger lineup if needed. He has a great feel for the game and is one of the only bigs the Gators have who can make offensive plays with the ball in his hands. None of that matters, though, if he’s not on the court. And he hasn’t seen much time there lately because he is totally out of shape and plays too sloppy for White’s liking. The only one who can change that is himself, but it all comes down to work ethic. White also announced on Monday that junior center Gorjok Gak will be granted a medical redshirt for the 2018-19 season. Gak was supposed to become available a few weeks into the season, but despite no pain or swelling in his knee, he never got to a point of trusting to play on it again. 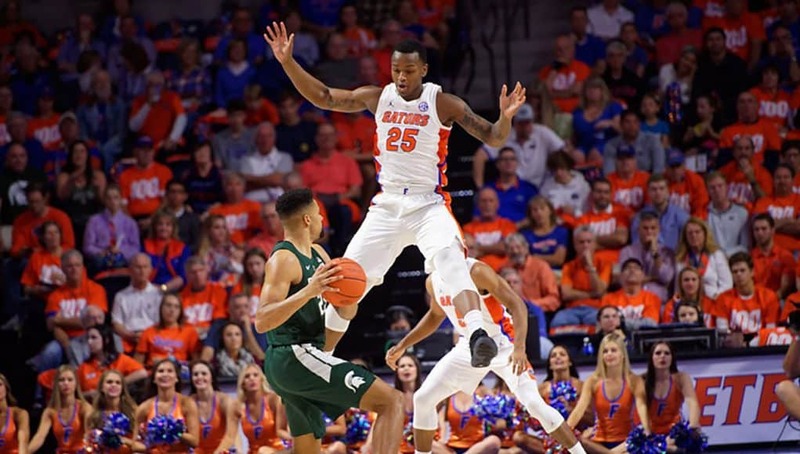 He hasn’t been a factor all season, so it doesn’t make a huge difference in the grand scheme of things, but it is just another example of how far behind Florida’s frontcourt is. An injury piled on top of an already hurting position is the last thing a team fighting to keep its season alive needs. That’s just the epitome of Florida’s luck recently.